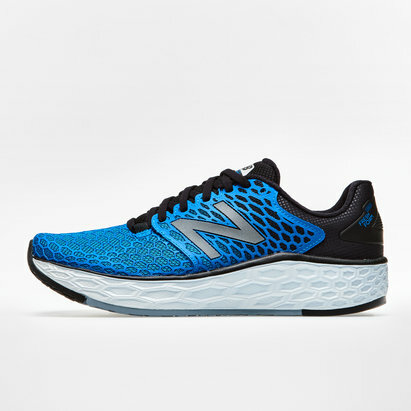 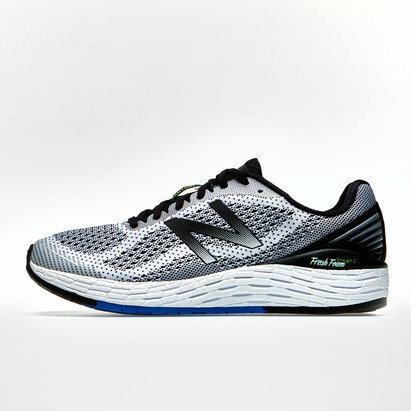 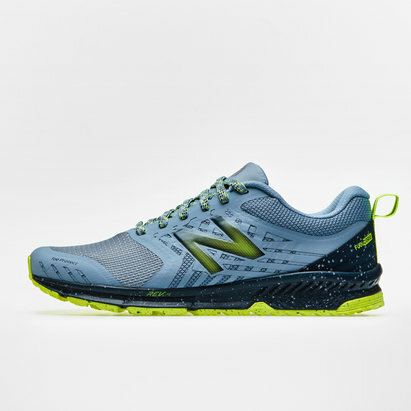 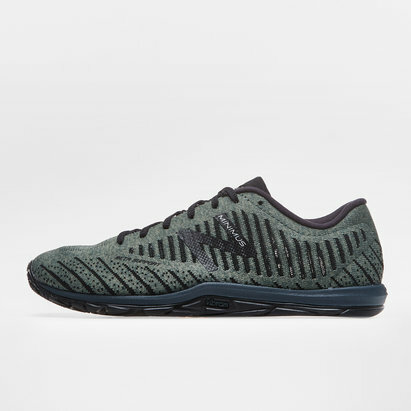 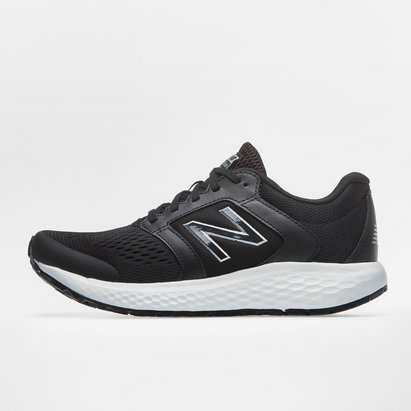 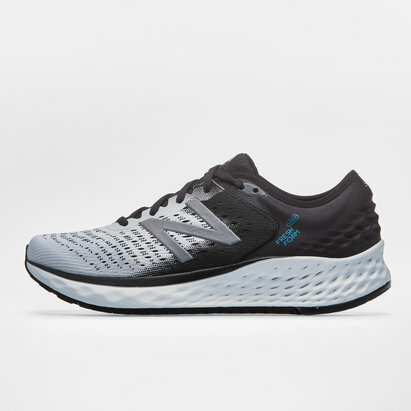 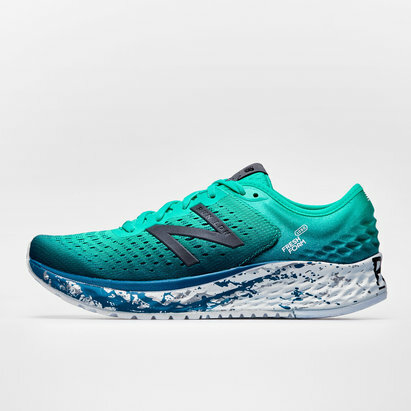 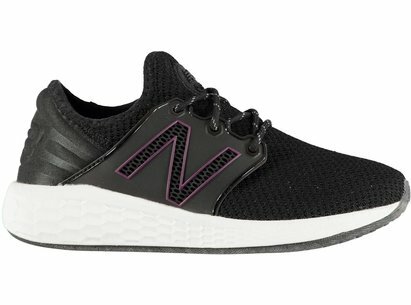 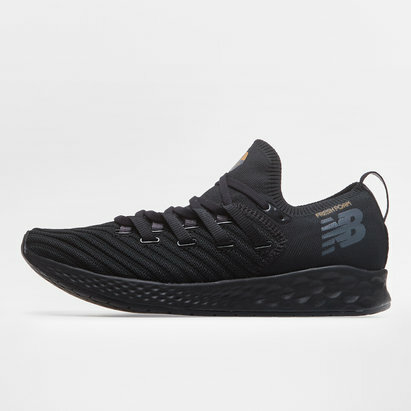 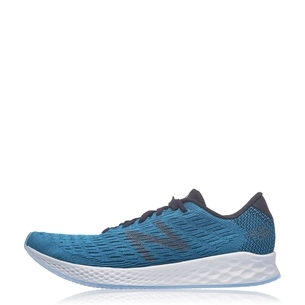 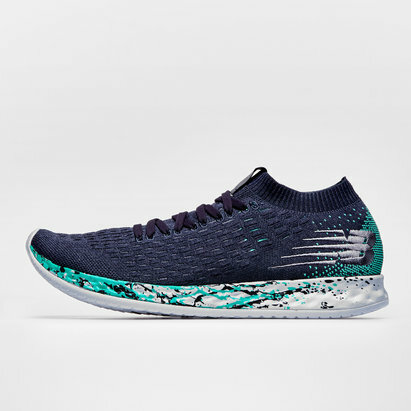 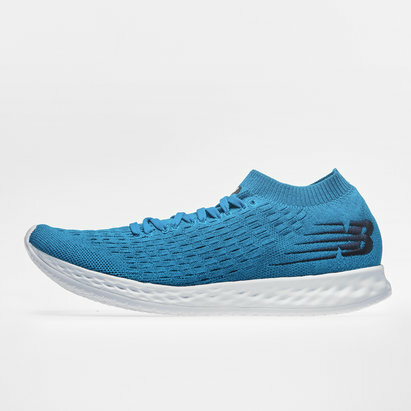 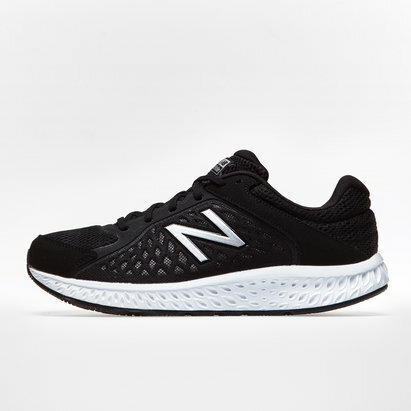 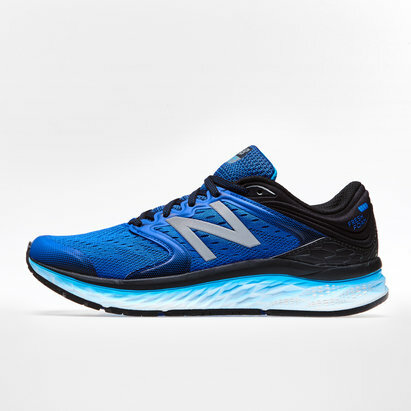 With four decades' experience in designing high-performance trainers, New Balance running shoes could be just what you need to help you go that extra mile. 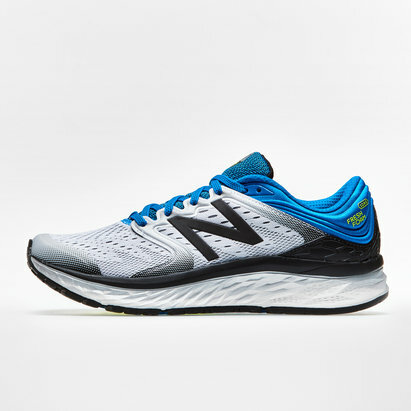 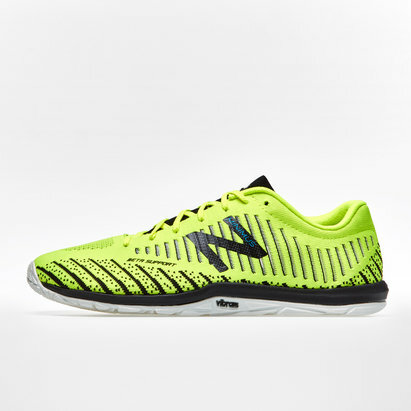 At Lovell Soccer we have a range of New Balance trainers to choose from - including Zante and Vazee Rush trainers. 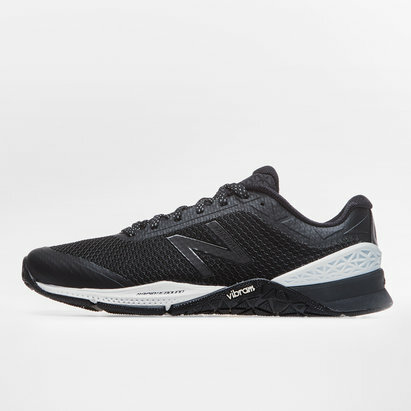 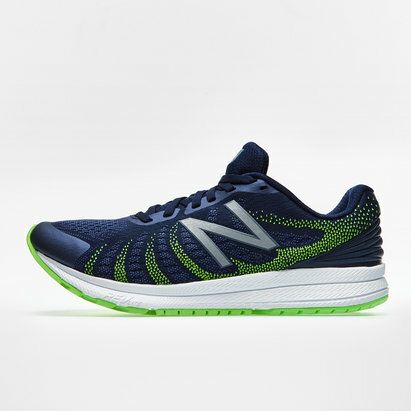 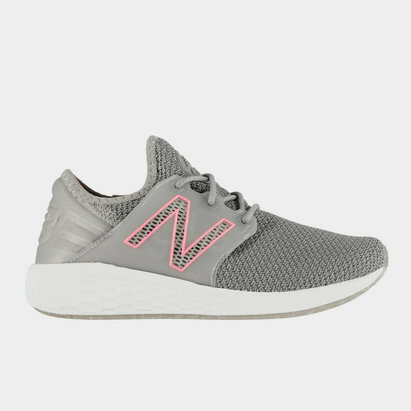 Check out our range of New Balance trainers today.